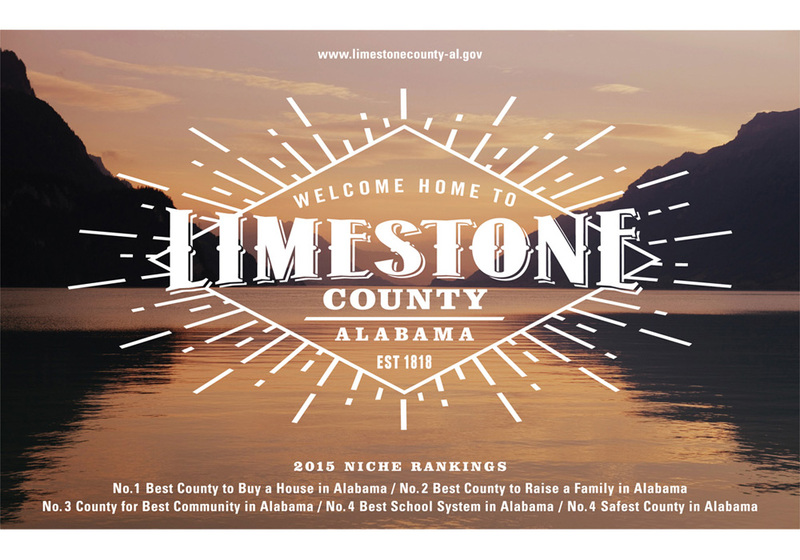 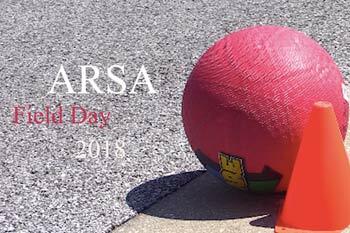 Rated the “Best County in Alabama to Buy a Home In,” and nationally recognized for their annual story-telling festival, Limestone County is a staple community in North Alabama. 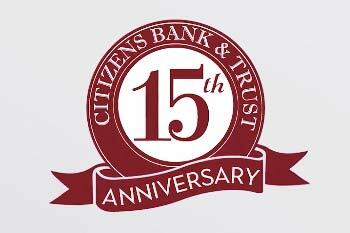 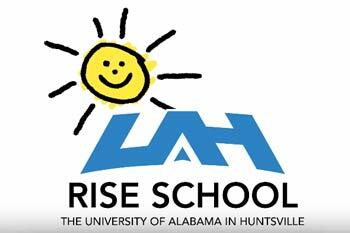 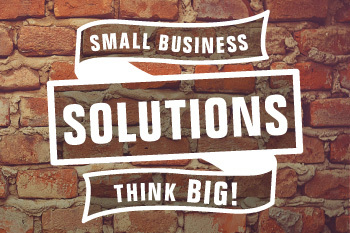 However, Limestone County had an outdated website and logo that did not match their vibrant society. Ad4! 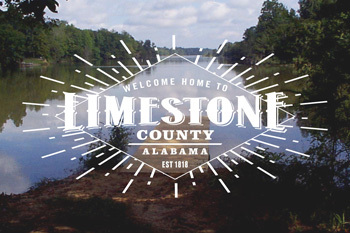 was commissioned to update Limestone County’s logo and website. 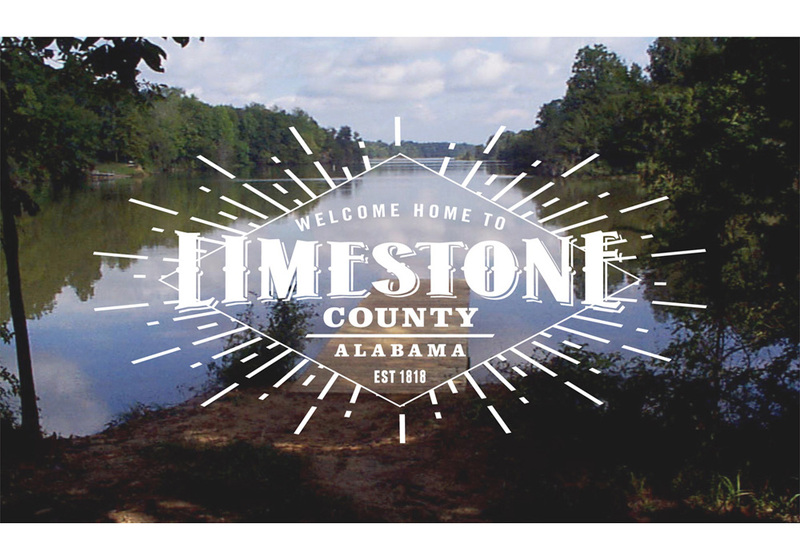 Limestone County chose a simple, clean logo with sub-logos that bring out the wildlife and outdoor activities that so many citizens enjoy. 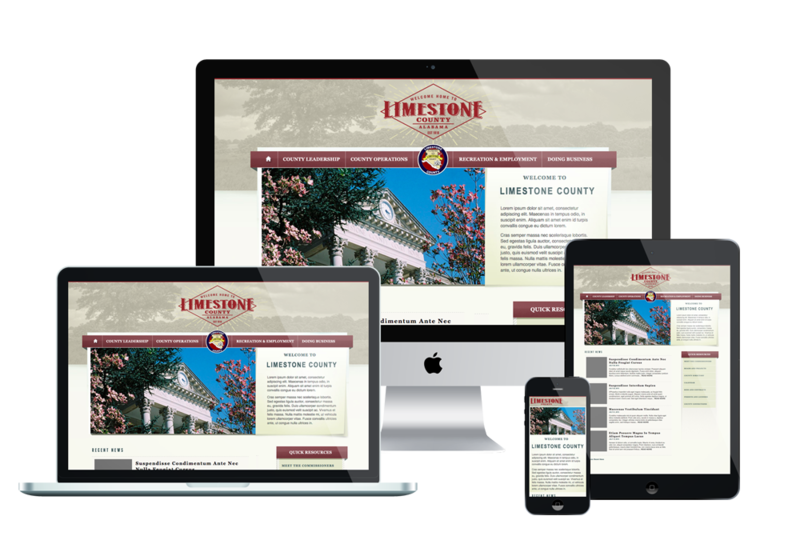 The Limestone County website has a charming design which features all of the county departments and community resources. 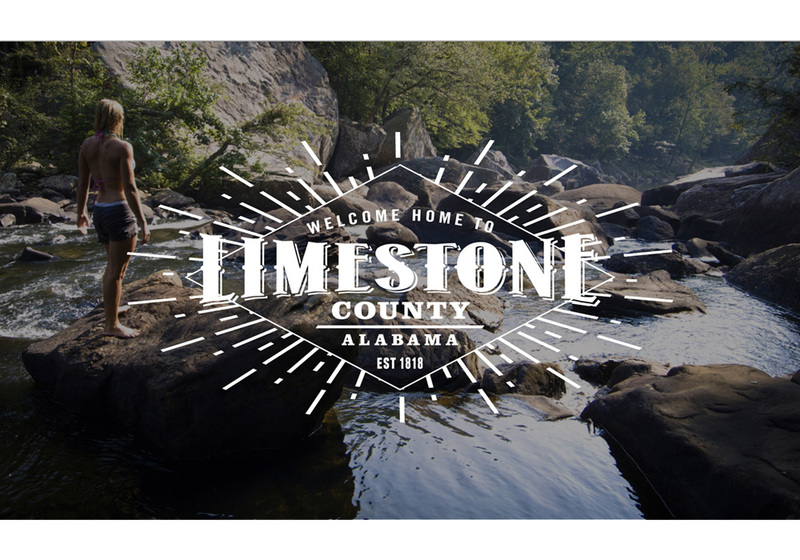 Limestone loved their new look and website so much that they awarded Ad4! 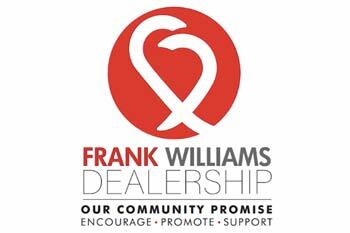 with a county medallion.